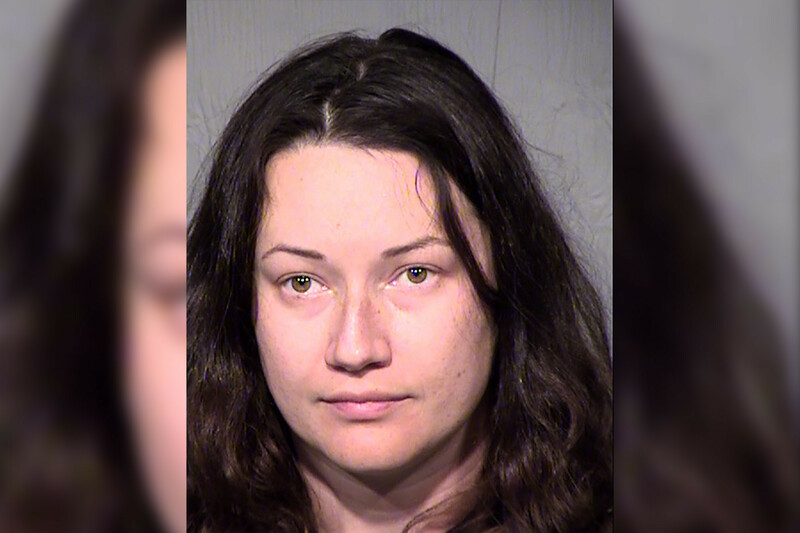 You may have been horrified reading about the Arizona woman who sent 65,000 texts to a man she had one date with and ended up being arrested after sitting around in his bathtub. Sounds like she’s crazy, right? Well… maybe we’ve all been there at some point. And if we didn’t send 65,000 texts, maybe, just maybe we did think about someone we “loved” around 64,000 times or so? I will confess to you that I have. I admit it. #Boom, I said it. I could have easily have been that woman… in my mind. Most of us have at some point in our lives have had a crush on someone. What do we do? We start day dreaming about the future, what it would be like when everything works out perfectly “And we live happily ever after… The End” (music crescendos). But things rarely go that way. Most short lived relationships are a product of what is called, by Carl Jung, “Projection.” It’s as if we, ourselves, are a movie projector, projecting our own love and passionate energy onto another person. It’s the woozy feeling of “being in love”. Those intense relationships where you feel like you’ve been shot with Cupid’s arrow are not usually real. They are as real as 65K texts and a bathtub’s fantasy. What is actually happening then? Our “self-love” is being projectile vomited onto another person, and, rather than loving ourselves that much, we believe the feelings we are having are “caused” by the other person. He/She is our soulmate and he/she is the one MAKING us feel that way. The truth is that the entire experience is taking place in our minds. (What????) Yes, I’m sorry to say, this is what is happening. And, usually in a short time (anywhere from a few dates to 90 days later), the relationship ferociously crashes and burns. Well, you know what, that guy came back. And many years, later, I said to myself, “What the hell was I thinking, being upset about that loser?? ?” It’s because I wasn’t seeing him clearly. I was seeing him through the filter of my own self-love, which was gravely lacking. All of this is self-conscious behavior, we aren’t able to put a cap on it and be “cured” of our love sickness. But there are many ways to work on discovering your own self-love. Thankfully, I’ve discovered Carl Jung Individuation, which has been a lovely, sometimes harrowing journey inside myself, and all those beautiful projections of self-love onto others have been superbly welcomed back inside of me. And you know what? I got a whole lotta love swirling around me now. I can confirm that it is much sweeter than texting a guy 65,000 times, or pulling a bathroom sink out of wall.